Airport management will come under pressure from significant annual passenger growth. Current annual growth rates for the world’s most important airports ranged from 2% – 9%. The number of passengers passing through world airports will increase from 5.7 billion in 2012 up to an estimated figure of over 12 billion. To avoid overcrowded terminals, long waits at immigration and to guarantee public safety, airports need to increase their capacity, streamline their processes and take decisions in collaboration with all stakeholders. For Border Management, this notably includes cooperation and information exchange with Airport Management, Immigration and Airlines. In addition, the world’s most heavily populated countries issue ICAO e-Travel documents containing biometric information to be used for electronic ID verification. An effective border management system and electronic gates using biometric identification will help manage expected growth rates and ensure the required security. 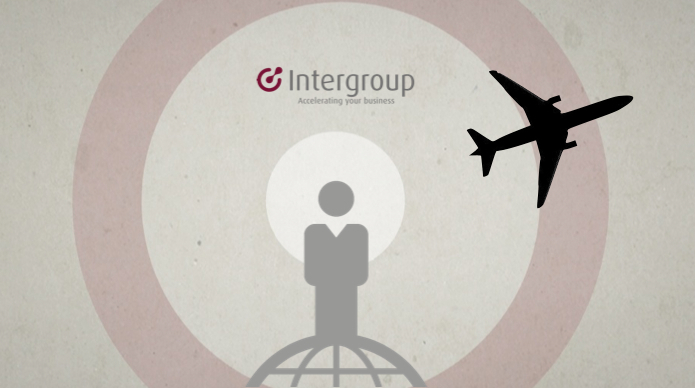 Intergroup will support these processes with new ideas and airport management experience.